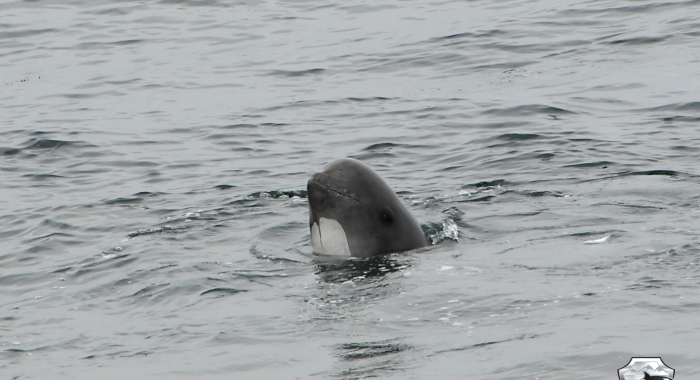 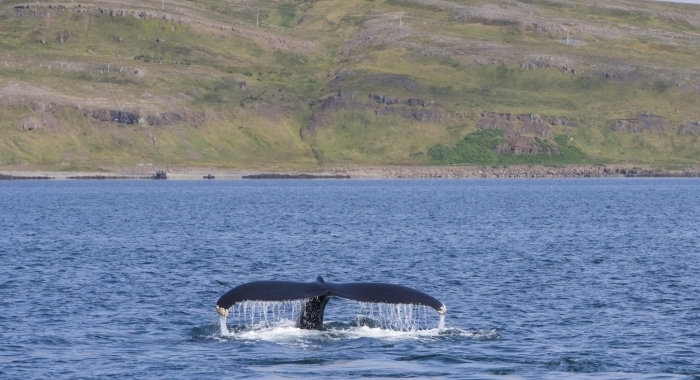 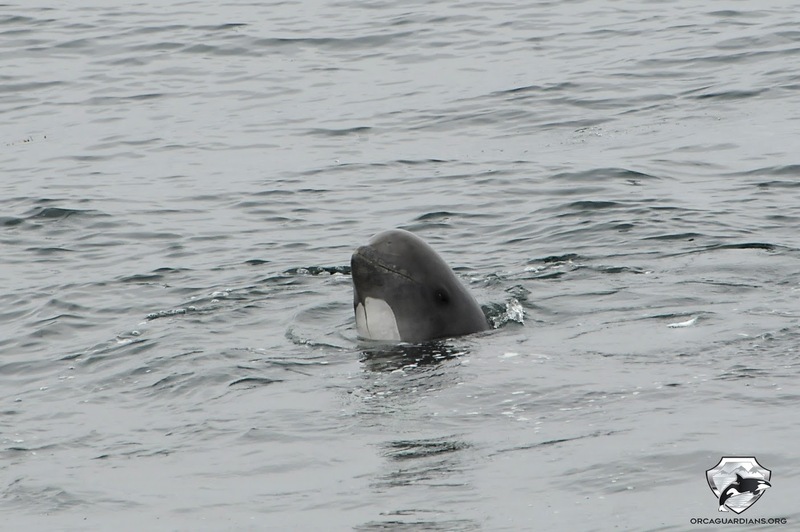 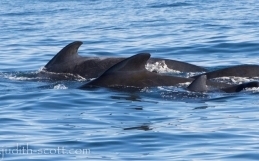 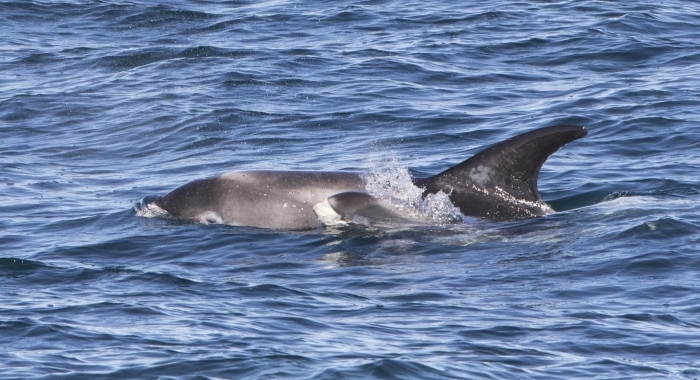 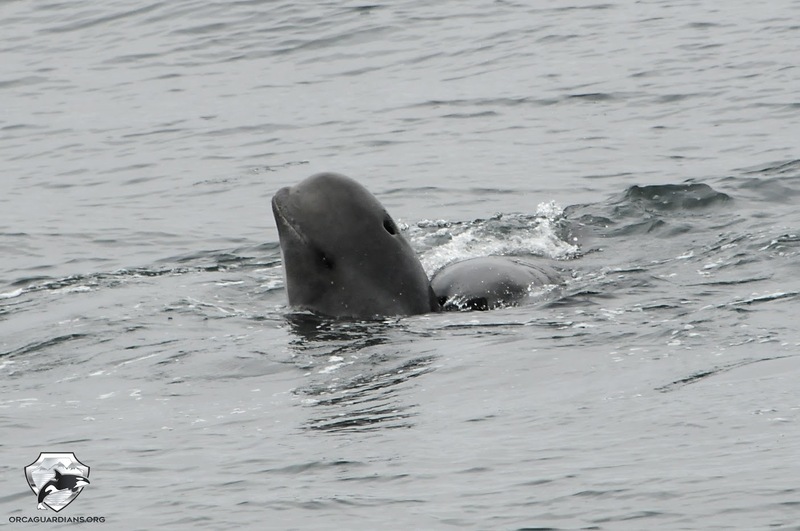 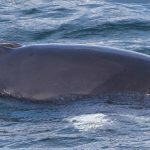 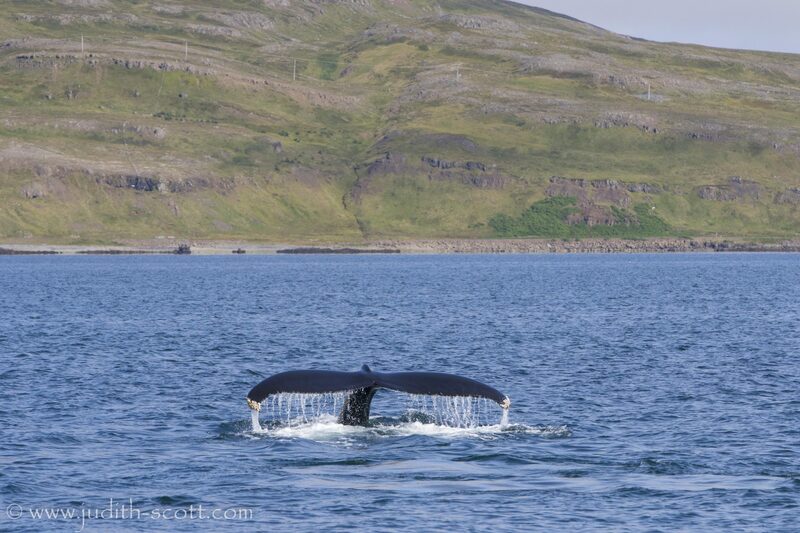 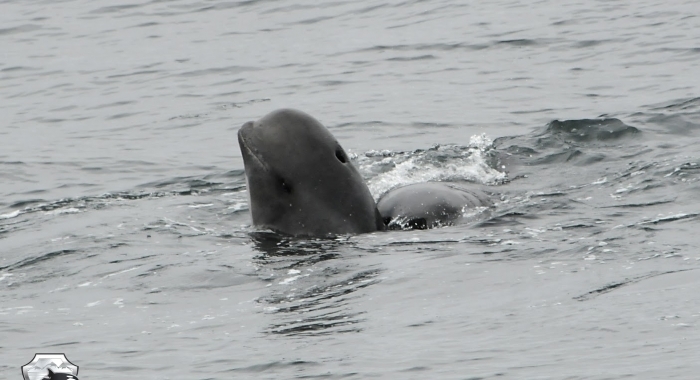 Out in Hólmavík we saw three species on the morning tour with our first sighting of pilot whales in Steingrímsfjörður this summer. 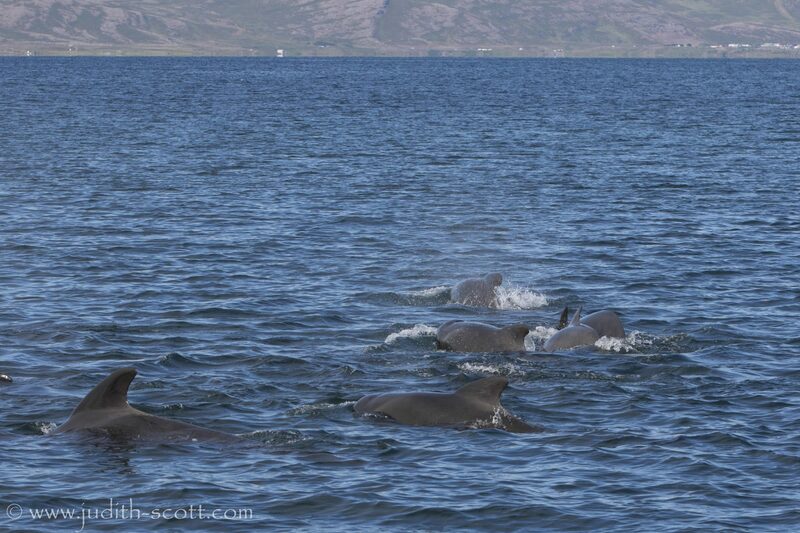 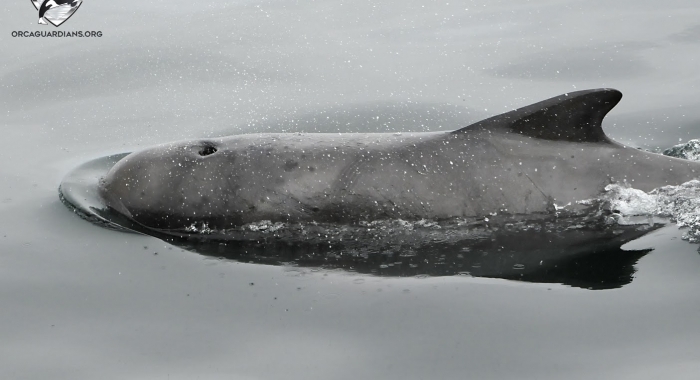 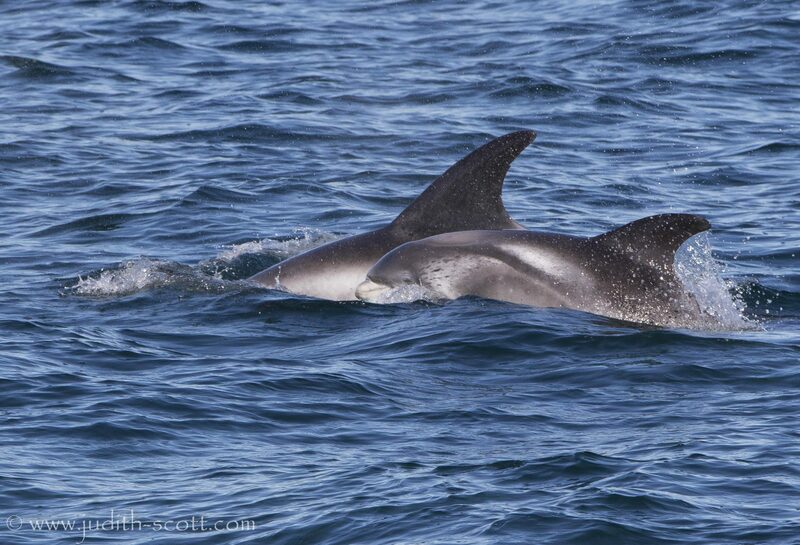 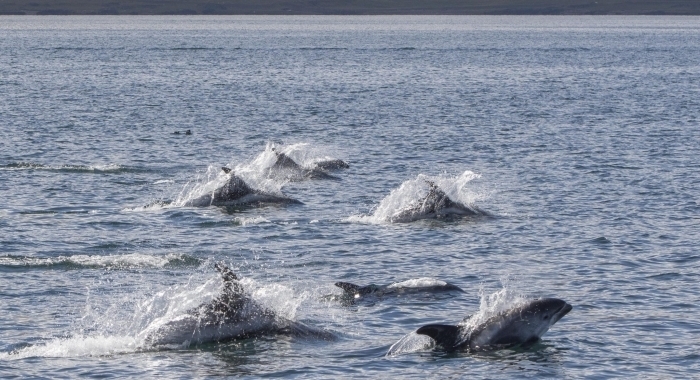 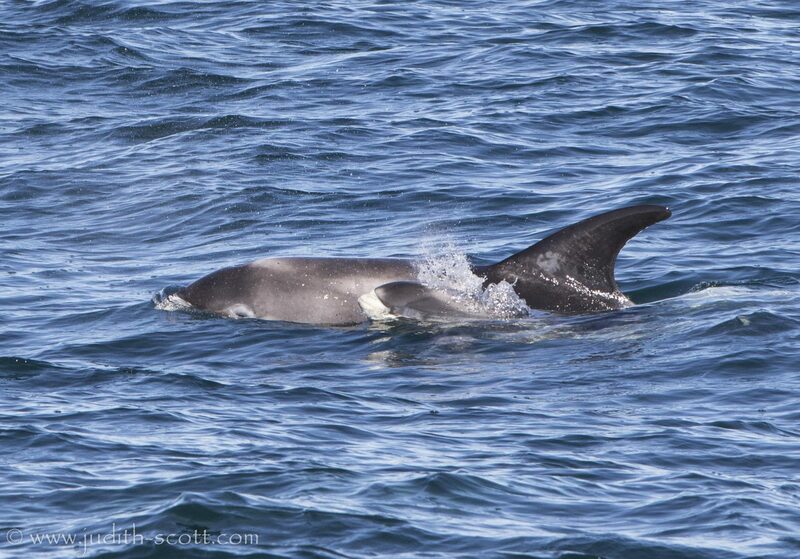 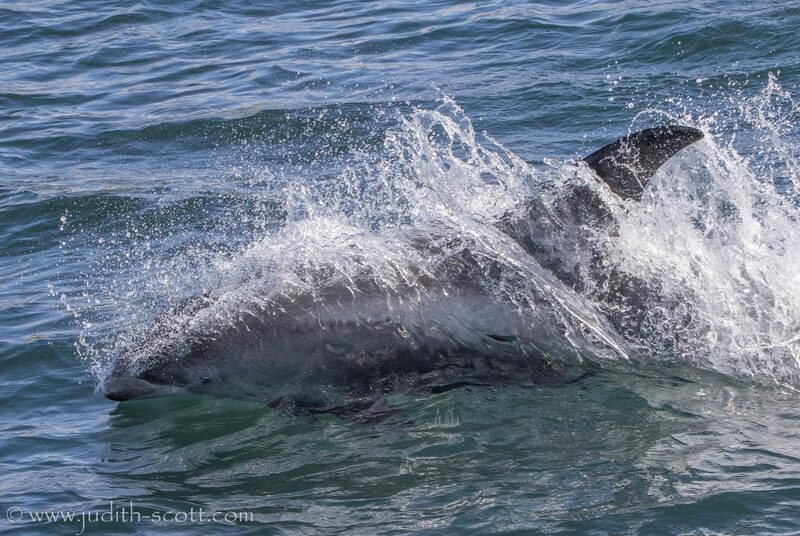 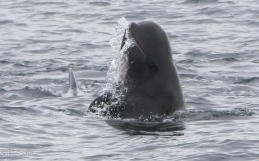 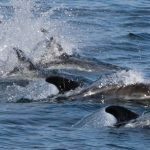 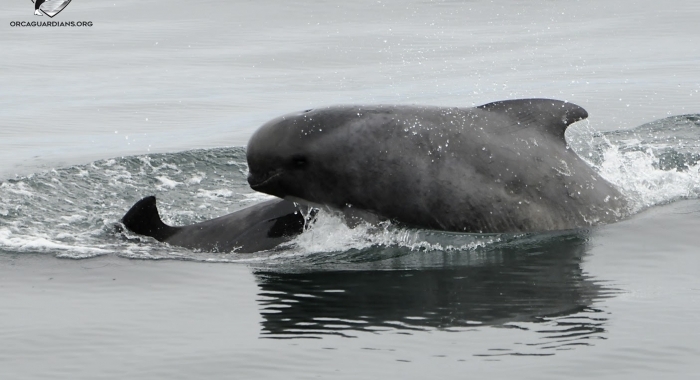 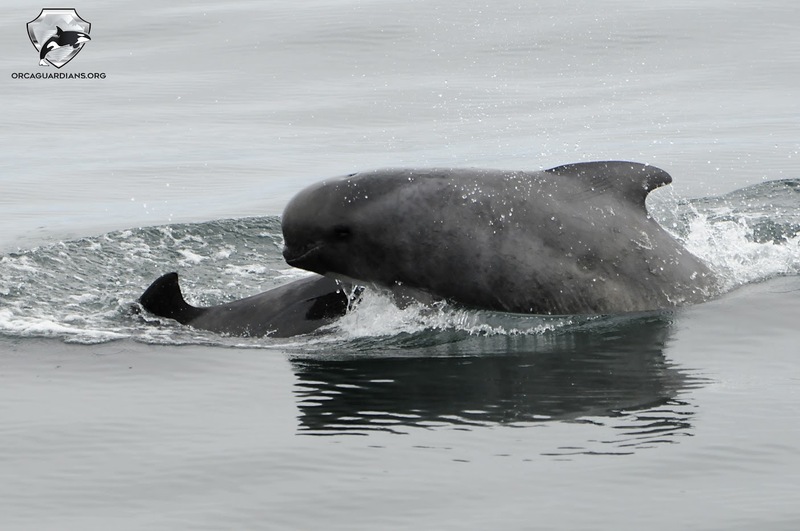 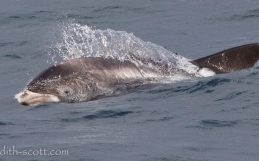 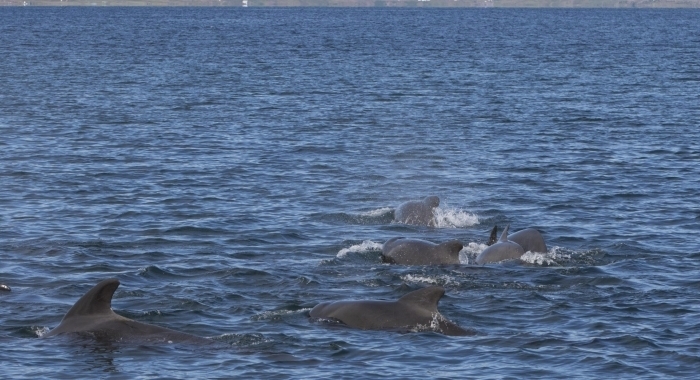 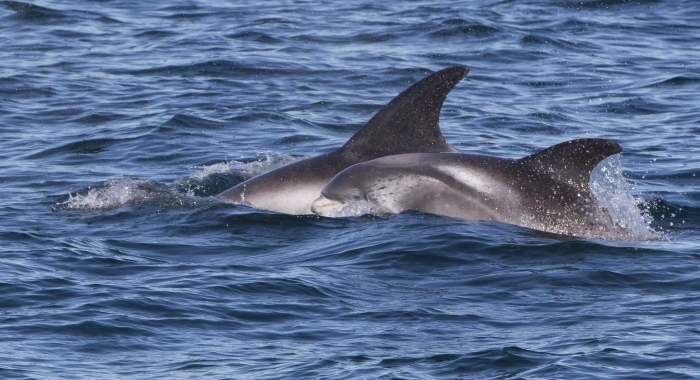 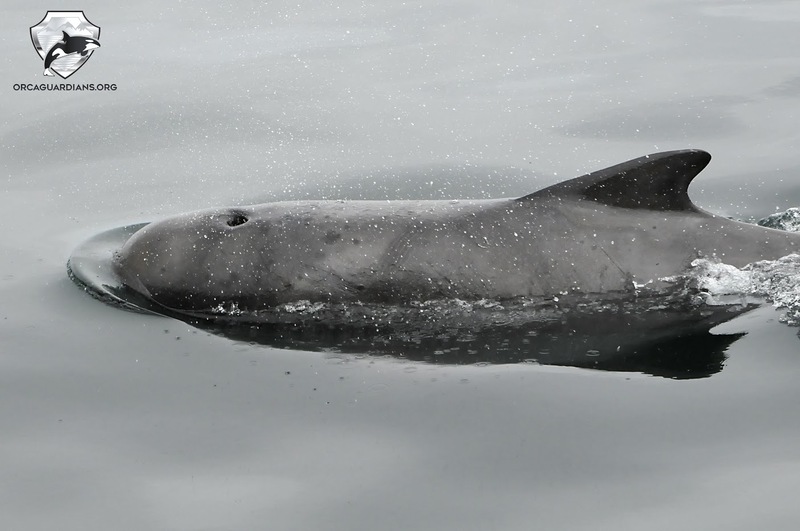 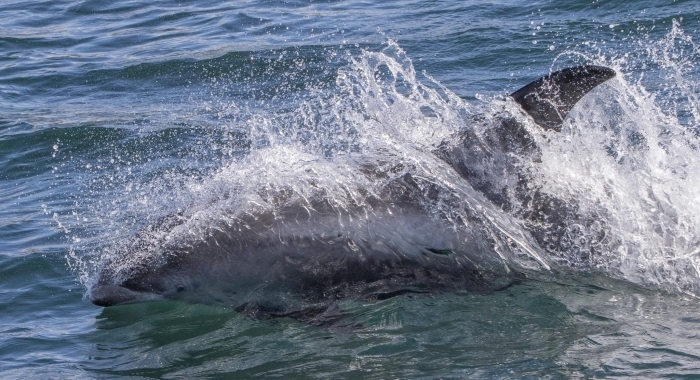 The morning tour also saw a large group of white-beaked dolphins that were leaping fast in a line into the fjord. 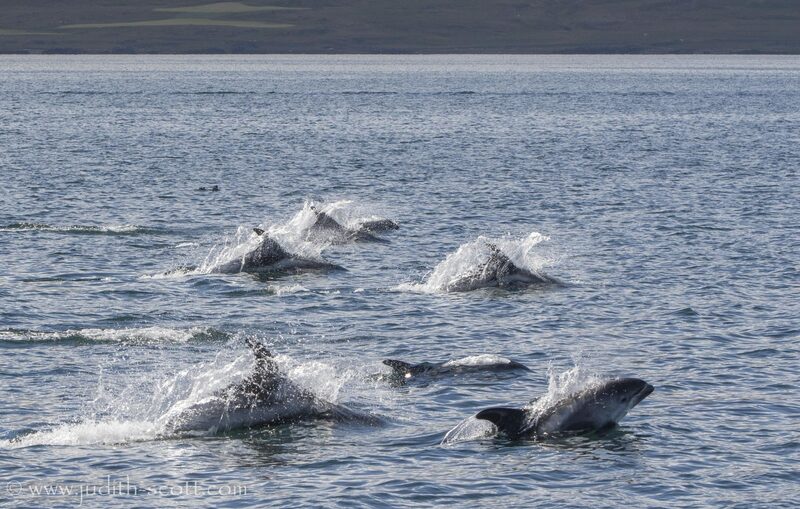 It was spectacular in the sunshine, surrounded by splashes. 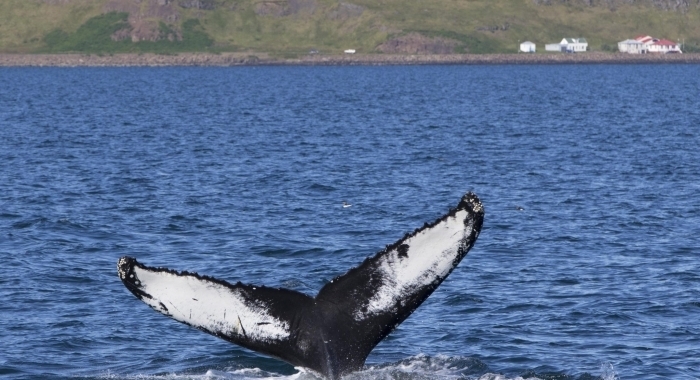 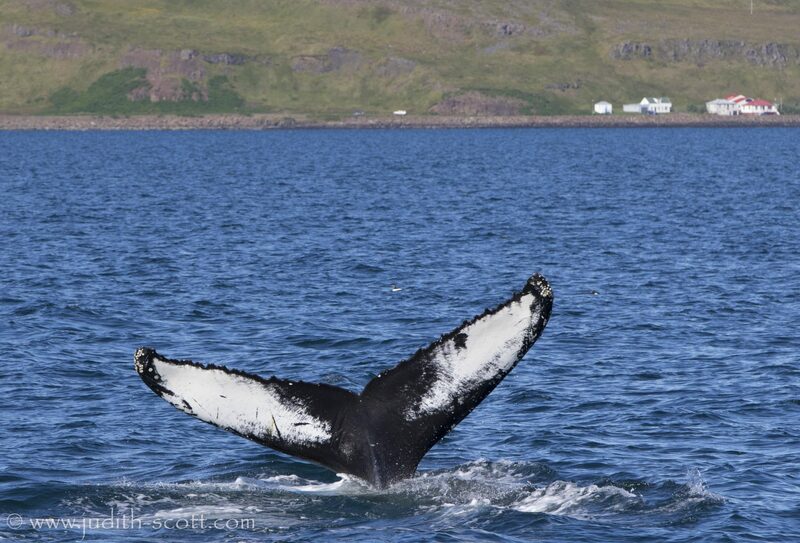 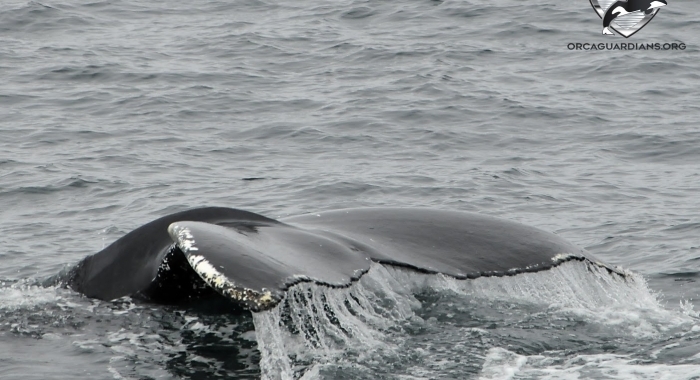 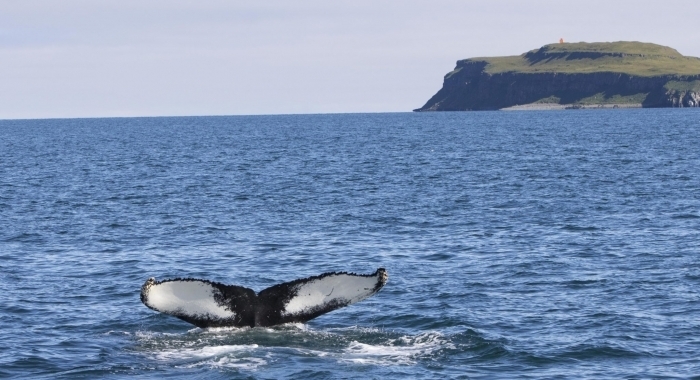 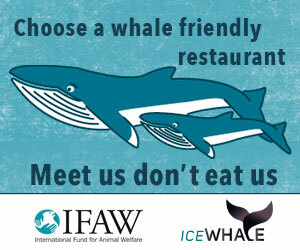 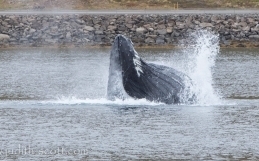 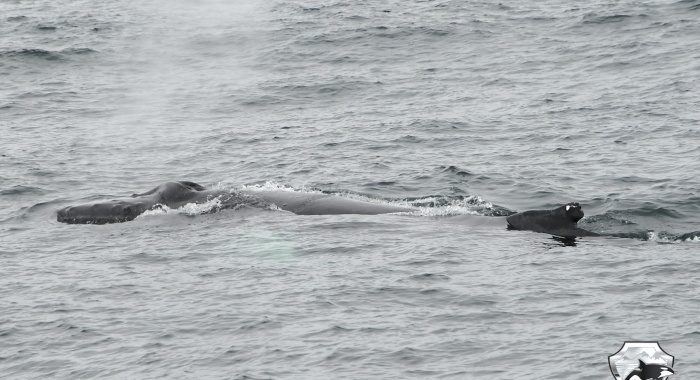 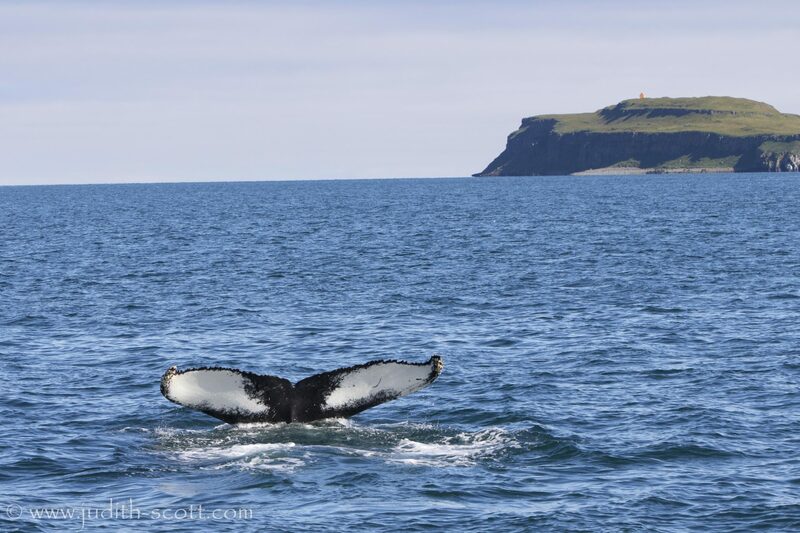 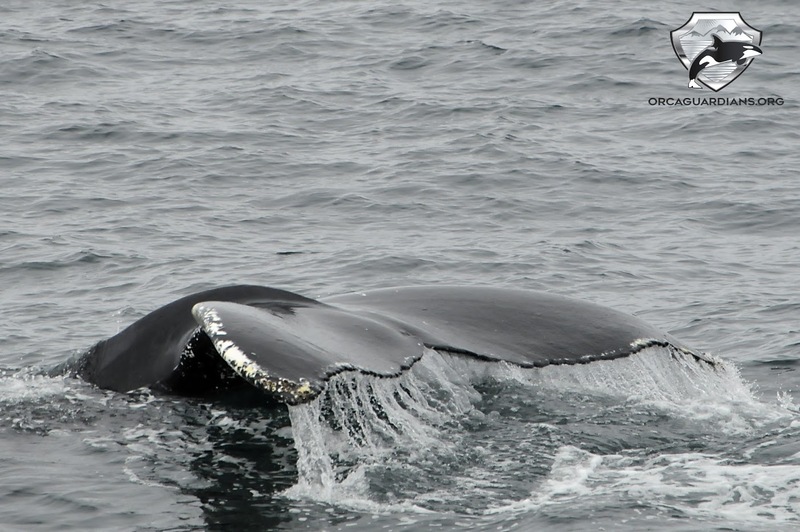 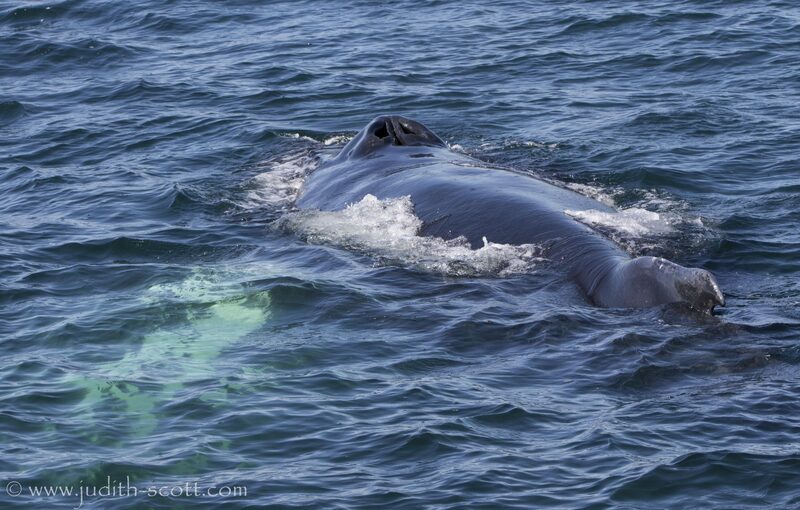 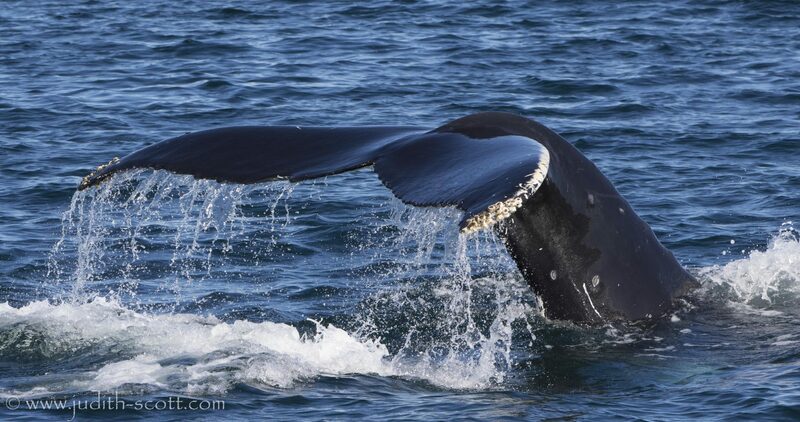 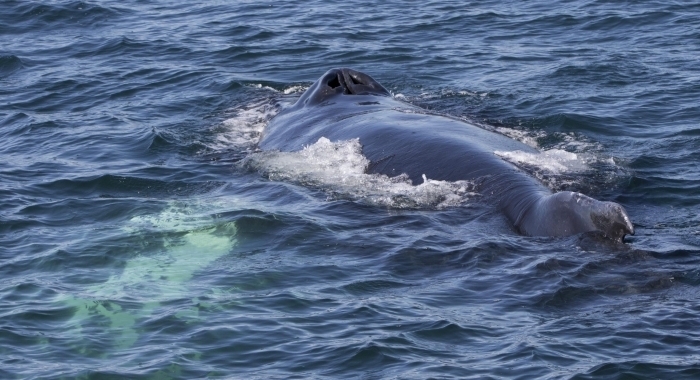 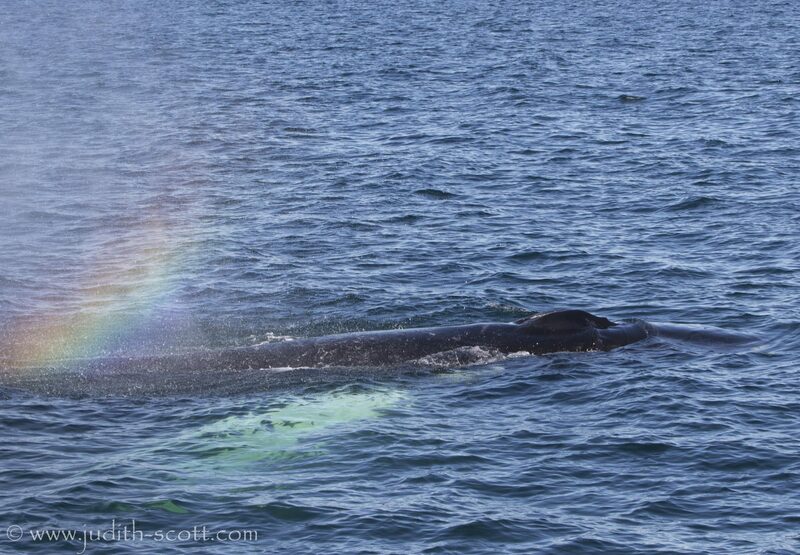 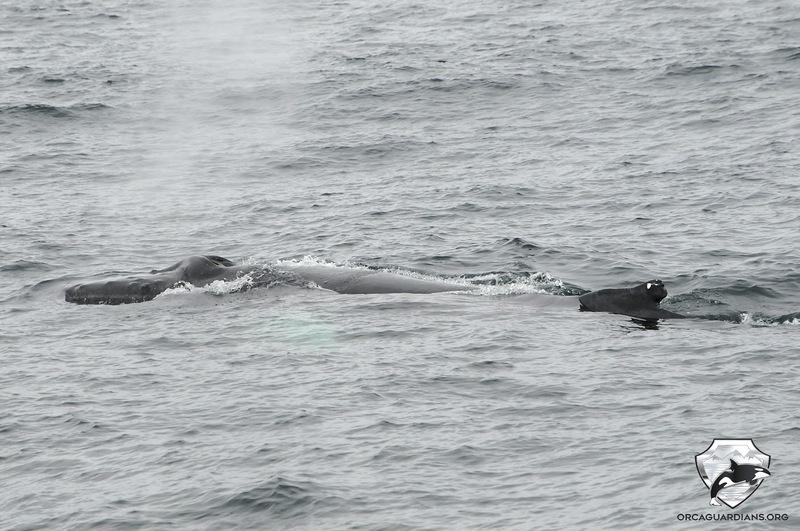 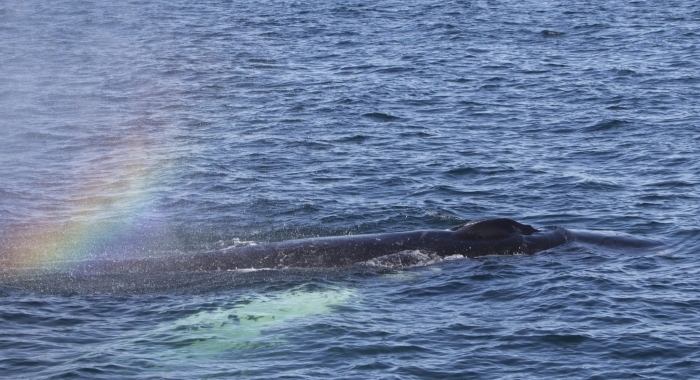 Then further out we spent time with the humpback whales that were deep feeding.